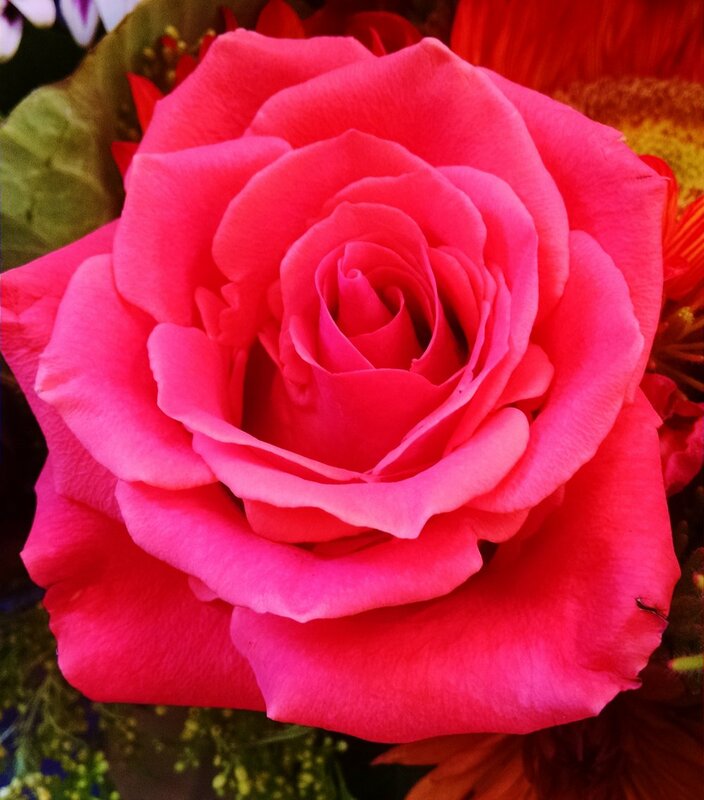 Roses are one of the most popular and recognizable flowers. There are over 150 varieties of the Rosa genus which traverse the color spectrum, available in hues of red, purple, pink, coral, orange, peach, and white. Rose varieties such as tea roses, sweetheart roses, and spray roses offer a diversity of shapes and sizes of this classic favorite. ORIGIN: Most Rosa species are native to Asia, with some hailing from Europe, North America, and Northwestern Africa. 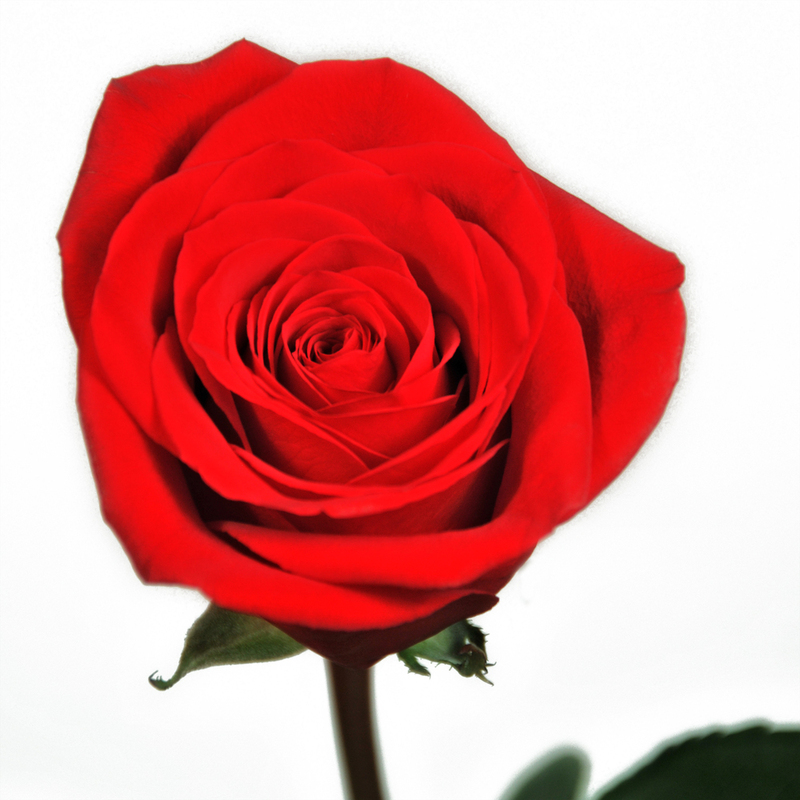 Due to the long cultural history of the rose, it has earned the status as a symbol in many countries and religions.